A fundraising campaign for UCLA UniCamp. We are asking for support to send 40 under-served students from Richard Henry Dana Middle School to a residential outdoor summer camp that focuses on relationship building, leadership skills and character development. This is a volunteer effort to develop a program that can help change the lives of these youth, personally and academically. Camp offers a place with little social pressure and a lot of positive reinforcement. Campers are encouraged to strengthen the qualities that make them unique and develop positive leadership traits. UniCamp provides the tools to change their life path, giving them the chance to dream big and succeed! 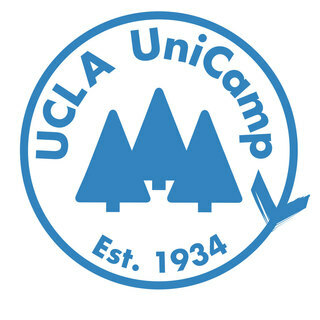 UCLA UniCamp is the official student charity of UCLA and operates as an independently funded non-profit linking the university with the community. This summer, UCLA UniCamp will host a session focused on leadership development by promoting self-awareness, education, and nonviolent communication. These three tools will give campers the opportunity to make positive outcome based change in their community. Campers will come down back the mountain ready to improve their community. Campers will participate in new and exciting activities that include: biking, swimming, archery, a 50-foot Alpine climbing tower, hiking, and much more… all while learning valuable life-lessons from UCLA students who help fundraise to send the kids to camp. This program also aligns with the goals of the new Restorative Justice “Discipline” Program in LAUSD. Your generous donation will help strengthen our school-community relations by supporting this leadership opportunity for our underserved students to go to UCLA UniCamp this summer. All donations made to UCLA UniCamp are tax deductible. UCLA UniCamp is the official student charity of the University of California, Los Angeles. UniCamp operates as an independently funded non-profit organization linking the University with the community. Each year, UniCamp inspires nearly 1,200 children from low-income families to envision brighter futures by sending them, along with 400 student volunteers, to its residential outdoor summer camp. Wishing each student much academic success and personal growth when they return from their adventure! I have high expectations for all of them and look forward to their many successes! Wishing all of the students a fun time! 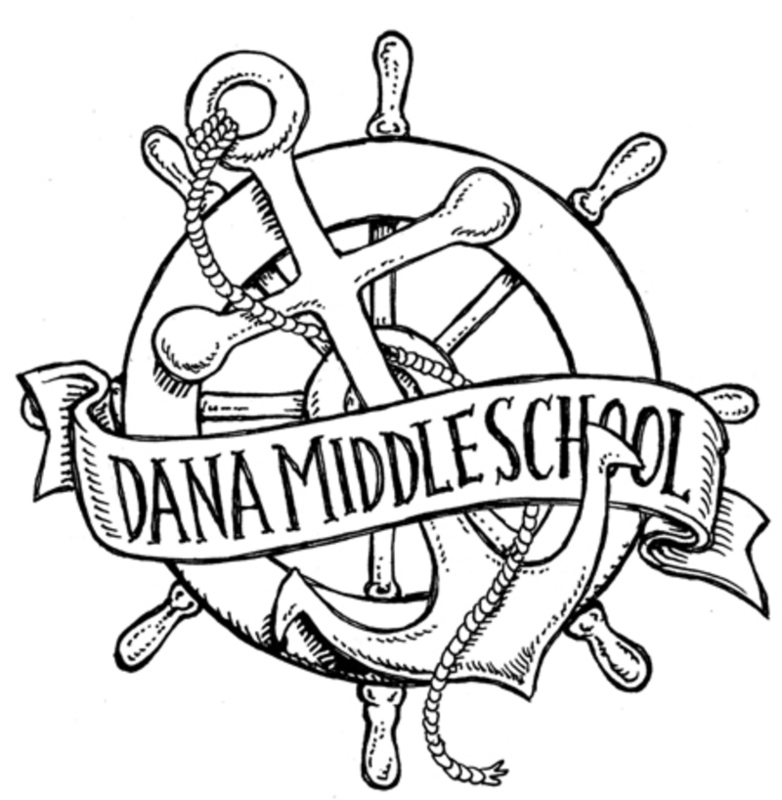 Best wishes to our Dana students! Dana PTO looks forward to a successful academic year! Can't wait to hear about your experience. Shaping our future youth. May these experiences shape their futures that they see only sunshine!